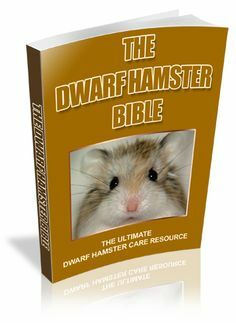 Not knowing what to look for when choosing to home your dwarf hamsters can be frustrating. After all, we all want the best environment for our dwarf hamster(s) and to save money. 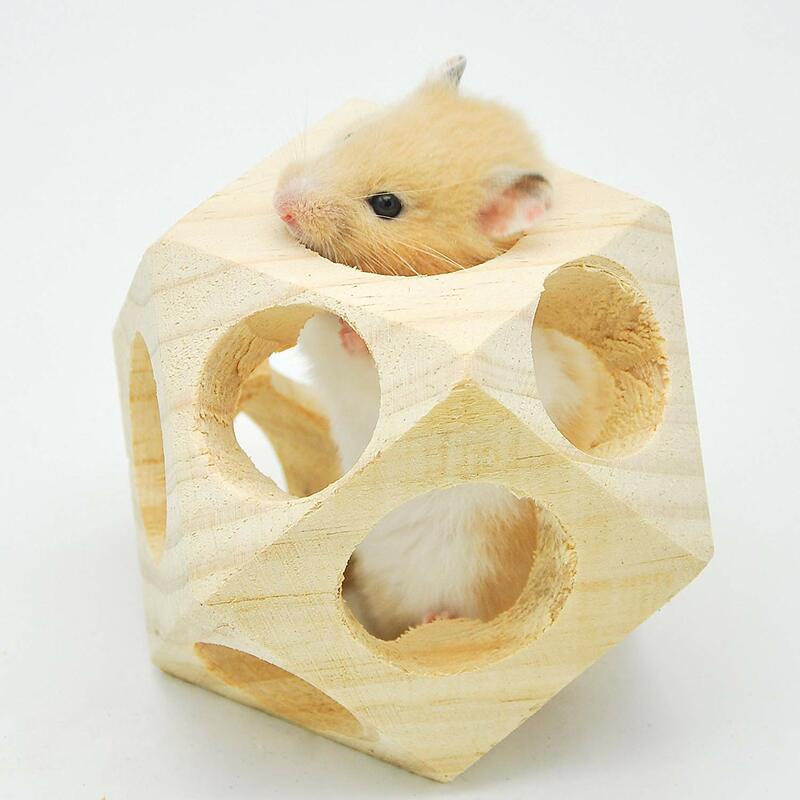 There are many big dwarf hamster cages on the market that can be bought online however one stands out from the crowd. It is called the Laura Duna cage and I remember when we first got it for one of our Russian dwarf hamsters. She absolutely loved it and the space it provided really gave her room to make nests, play and roam. We still have the cage to this day. The accessories it comes with are by far brilliant and the tubes bought separately cost half the price of the cage. It really is excellent value for money and it will improve you hamster life dramatically. The cage that our hamster had before had bars all around except the base, and at night (1- 4 am) she would bite the bars trying to escape. This used to wake us up and very annoying. When we purchased the Laura Duna cage it all stopped and although there are bars in the middle. She would always be more occupied with other things. It is a great cage and we should have got it earlier. 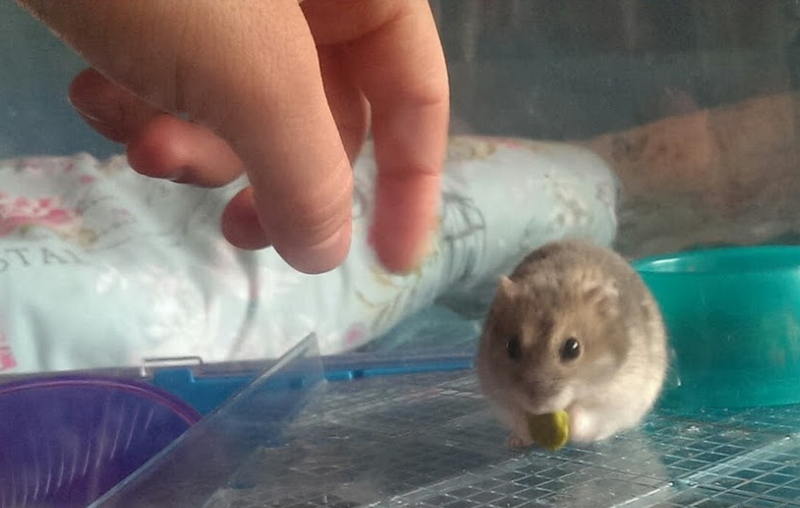 After caring for Russians, Chinese and roborovski dwarf hamsters for over 10 years you begin to realize how to save money on future cages, what dwarf hamsters love and how to give them a good life. One problem that seemed to follow me was buying new hamster cages. When choosing big dwarf hamster cages you are far better off going with a glass aquarium (for fish without water). Many experienced hamster handlers, breeders and carers will tell you the same thing. They are more reliable, safe and provide more room. It also provided extra sighting through glass which children love to see. The amount of cages I have bought in the past would have paid off for a 20 gallon Aquarium in which our two Russian dwarf females would have lived happily together in. Aquariums are much safer, spacious and maintainable for Dwarf Hamsters. They will pay for themselves in the long term & cost roughly the same price as a large dwarf hamster cage. A large aquarium for dwarf hamsters is a great option, especially if you are planning on keeping two together. Before buying one online or at your local pet store, check your garage, attic or basement in case you already have one. Look what we found in our shed. A 12 Gallon Tank Big Enough to Hold 2 Russian Dwarf Hamsters. Needs a Clean First. If however you do not have an available fish tank, I recommend buying one from Amazon. This is because pet stores charge a lot more money for the same goods. Here is what I have used and is a good aquarium from Amazon. Click Here to see more reviews. 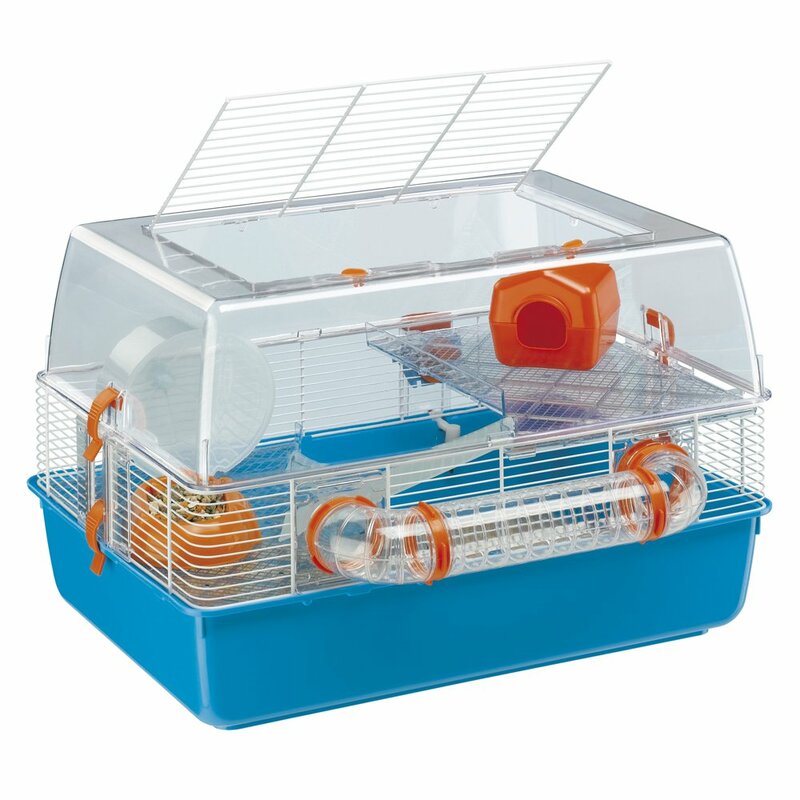 Large Dwarf Hamster Cages provide a happy environment for Dwarf hamsters. Dwarf hamsters need plenty of space and will be easier to tame, handle and play with when suited in a big cage or Aquarium. Although large hamster cages are very popular, they also take longer to clean, wipe down and reassemble. This is another reason why we recommend aquariums as they take half the time to clean out and maintain. Pet stores keep Dwarf hamsters in Aquariums because of this. Pingback: Can Russian Dwarf Hamsters Live Together? can a dwarf hamster stay in a 20 gallon tank or is that to small? That unfortunately is too small! !